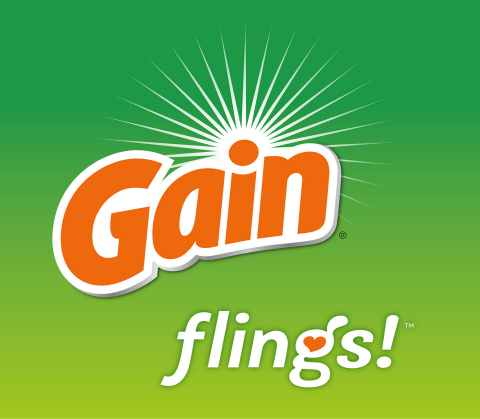 "This is my first time back in the Bronx since I was a kid, and I’m so excited to help Gain spread a bit of unexpected joy and celebration to the community"
Gain detergent is currently available at drug, grocery and mass stores. 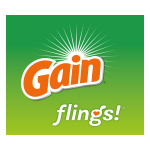 With detergents and fabric softeners, dryer sheets, dish washing liquids, scent boosters, dryer bars and more, Gain will fill every room in your home with scents that are music to your nose. 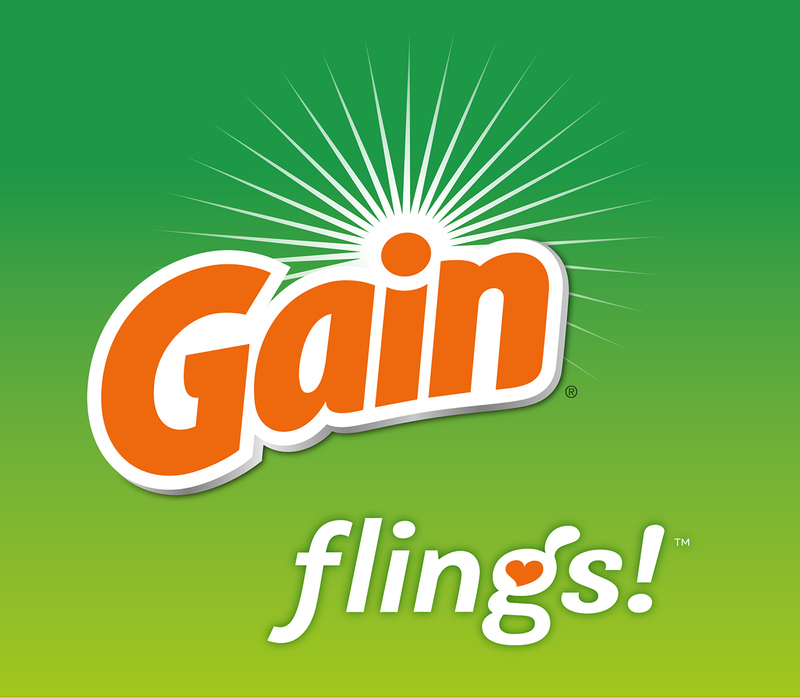 For more Gain laundry fun visit IloveGain.com/flings, https://www.youtube.com/Gain or follow Gain Laundry on Facebook and Twitter.